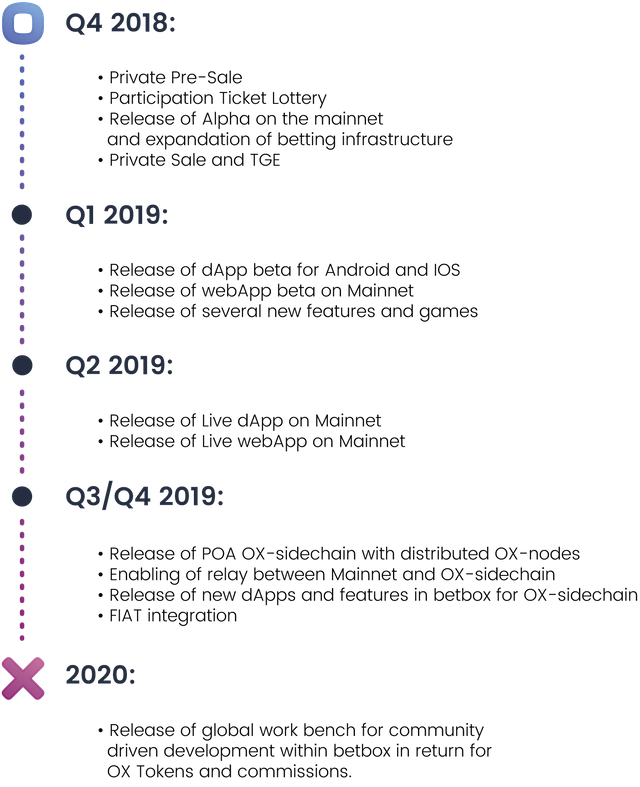 Betbox platform operates on a decentralized ecosystem that utilizes blockchain innovation and as serves as an advanced betting system. 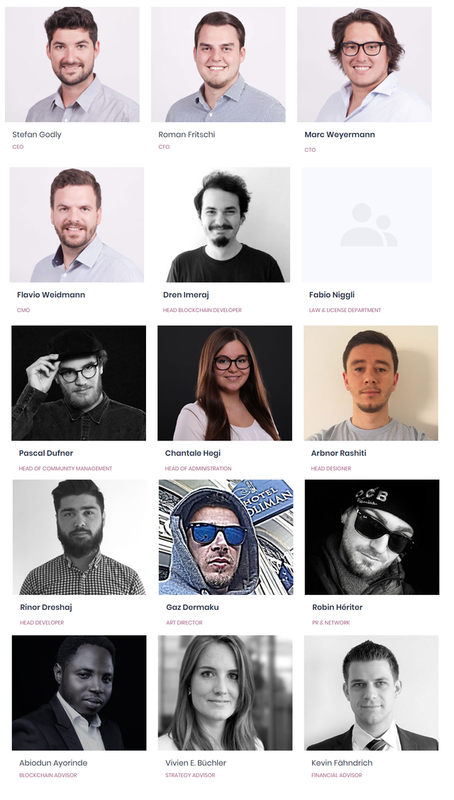 The platform will run on the ethereum public chain which is one of the most advanced and trusted blockchain protocols, to follow every detail of their stakings and all procedures as all transactions would be done on the blockchain smart contract. Blockchain technology improves security and guarantees that cuatomers’ funds would always be safe and can be accessed/retrieved via another blockchain route. 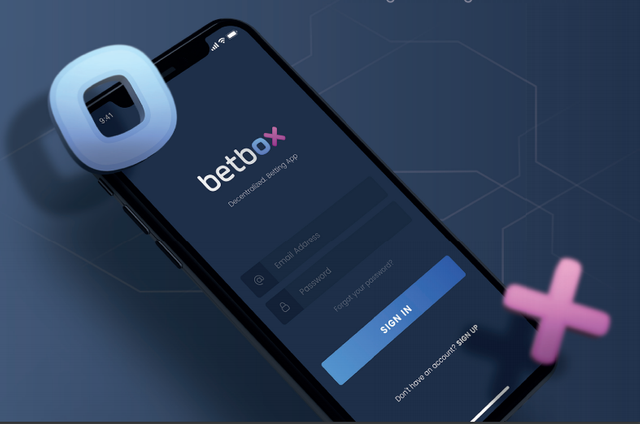 Thus with betbox, users would be able to stake and indulge in betting games with ease of mind compared to traditoonal betting systems. This is more so given the user-friendly interfaces that would be made availabble to enable all classes of people to easily engage in the betting games. – Private peer to peer: Offer the opportunity for community members bet against their friends on a peer to peer basis with individual set up of the bet and private outcome consensus. – Private group: Offer the opportunity for community members to bet against many friends at the same time with individual set up of the bet and private outcome consensus. – Public: Offer the opportunity for community members to generate universal bets with individual set up of the bet and public outcome consensus. 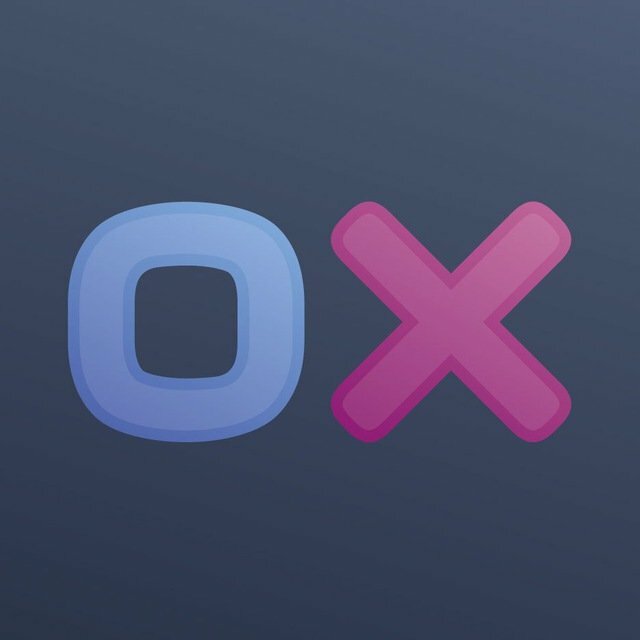 The Betbox ecosystem will introduce its own token called “OX token”, which will be used as a means of payment and as a betting currency for obtaining the Proof of Authority distributed network. In order to increase the value of the token and reduce inflation, some of the tokens of users can be burned in exchange for ETH.